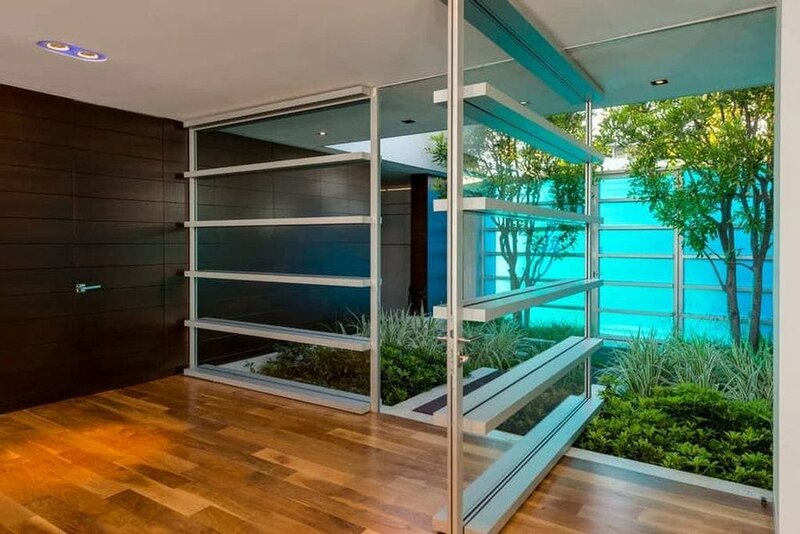 Friends fans, rejoice: Matthew Perry's mid-century modern bachelor pad in LA is back on the market, and can be yours for the cool price of $13.5 million. You could even have your mail addressed to Chanandler Bong, if you wanted. 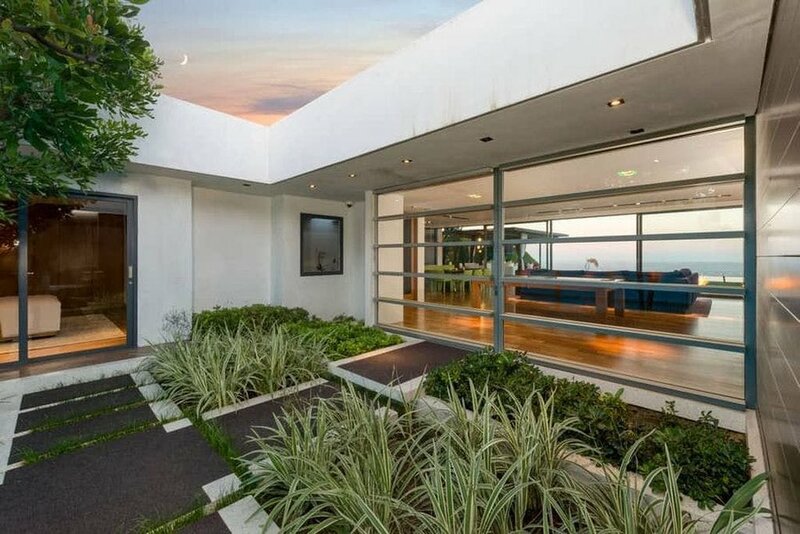 Central perks of the place include the panoramic, swoon-worthy views of Los Angeles found from every angle of Perry's Hollywood Hills home — evocative of iconic mid-century Atomic Ranches like architect Pierre Koenig's Stahl House, made famous by photographer Julius Shulman's 1960 photograph "Case Study House 22." 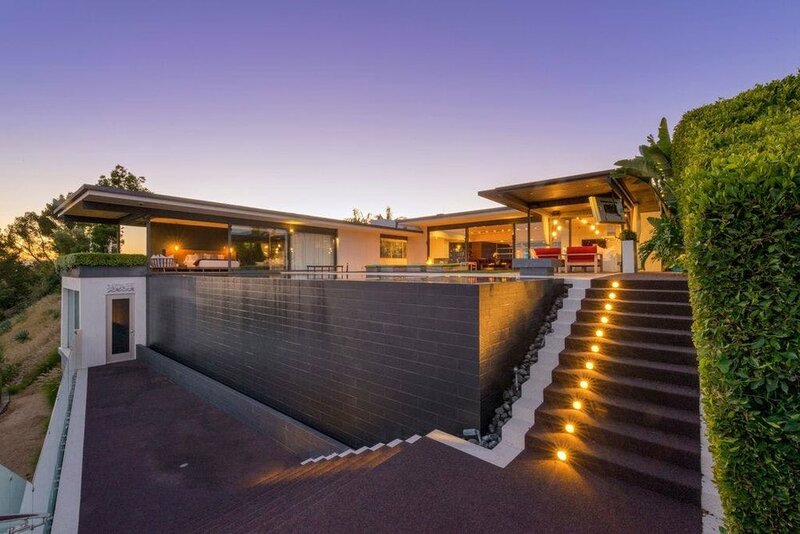 High above the Sunset Strip, the 10K+ square foot lot on Hopen Place is situated in the sought-after Bird Streets and features a custom 1962 ranch home with three bedrooms and five bathrooms, plus over 3,800 square feet of dreamy indoor-outdoor SoCal living, according to the Zillow listing. It also features a room suited for a gym or office with its own full bath, a one-of-a-kind master suite with a wall of glass that opens directly to the pool, an extensive closet, custom built-ins, and a "sumptuous master bath." Obviously, the Friends star would also need "a premiere-worthy screening room with windows looking directly into the swimming pool [to] provide an entertainment paradise." In the main living areas, retractable glass walls open directly onto the backyard patio and pool area to create a chic and casual flow for entertaining. Director Wes Anderson would love the "immaculate composition" of the view and symmetry leading from the living room out to the pool, where one traverses a row of floating steps flanked by reflective ponds and fire features to make their way out to the pool area to lounge on the vibrantly green grass area or gawk at the sweeping vistas "that stretch from Downtown LA to Century City." Perry purchased the home in 2011 for $8.65 million, according to MLS, and it has now been back on the market for just 5 days listed for a whopping $13.5 million. To see more, take a full virtual tour on the realtor's website.